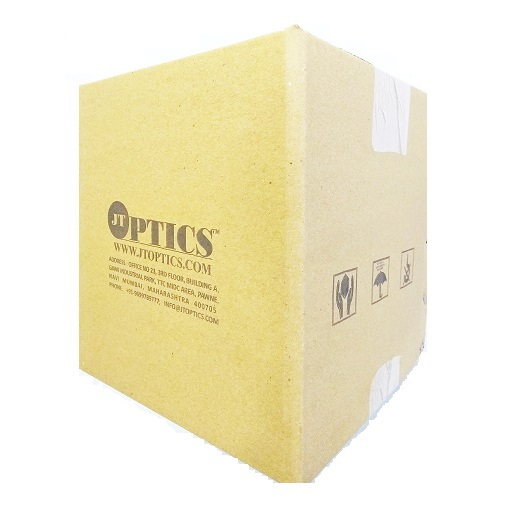 Fiber Optical Attenuator is used in fiber optic communications to reduce optical fiber power at a certain level. 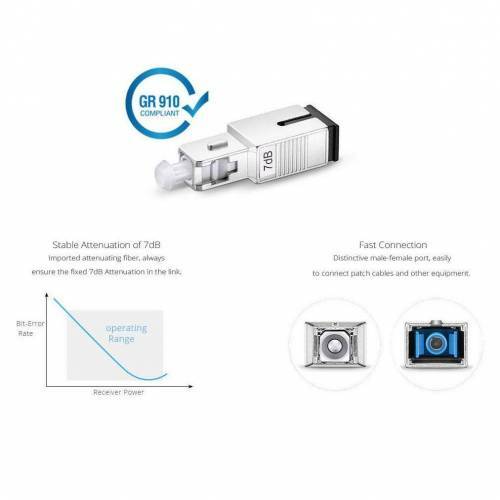 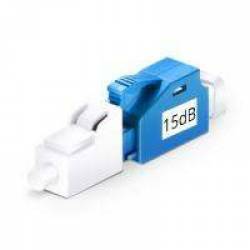 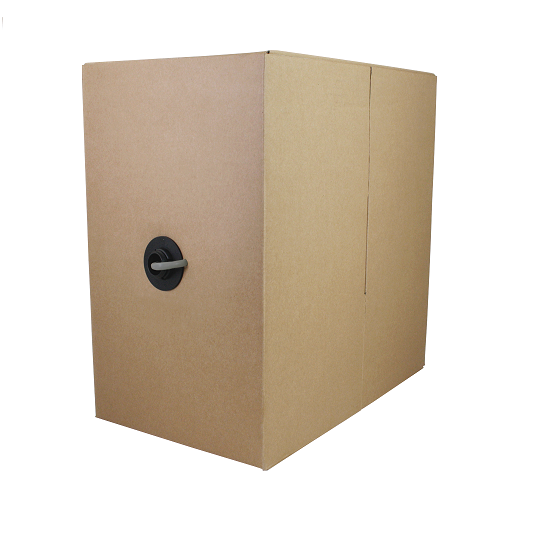 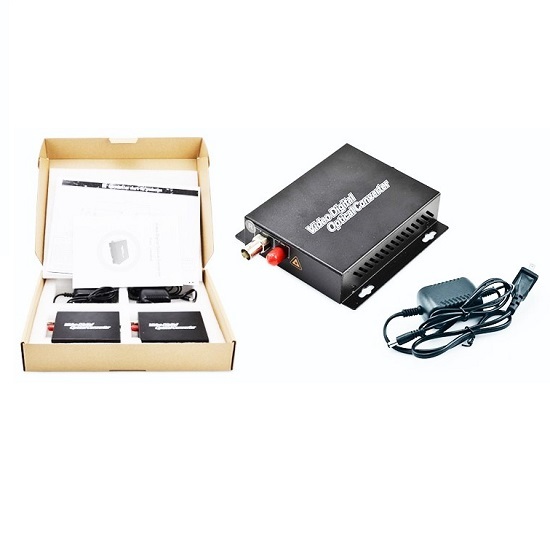 The most commonly used type is female to male plug type fiber optic attenuator, and it has male fiber Connector at one side and the other side is a female type fiber optic adapter. 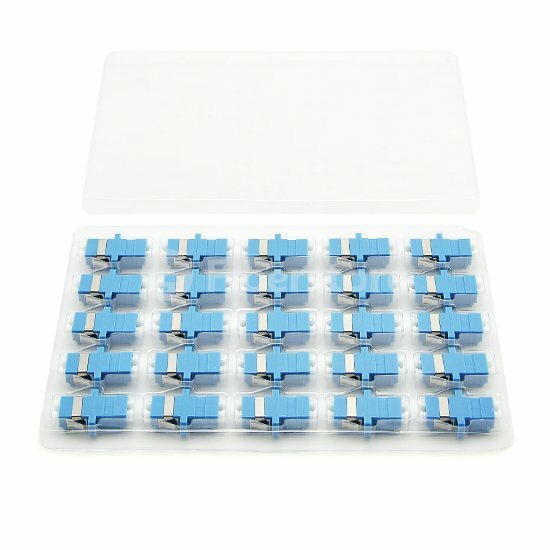 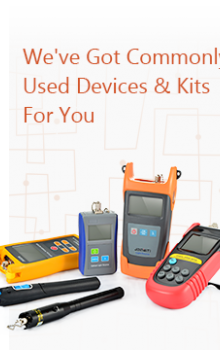 attenuators mainly used in fiber optic to debug optical power performance & optical instrument calibration correction & fiber signal attenuation to ensure the optical power in a stable and desired level in the link without any changes on its original transmission wave. 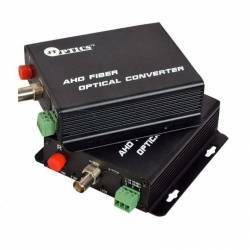 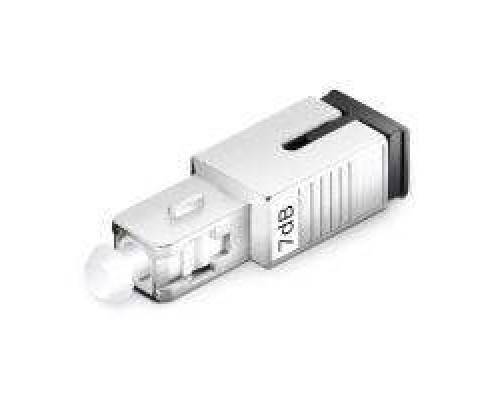 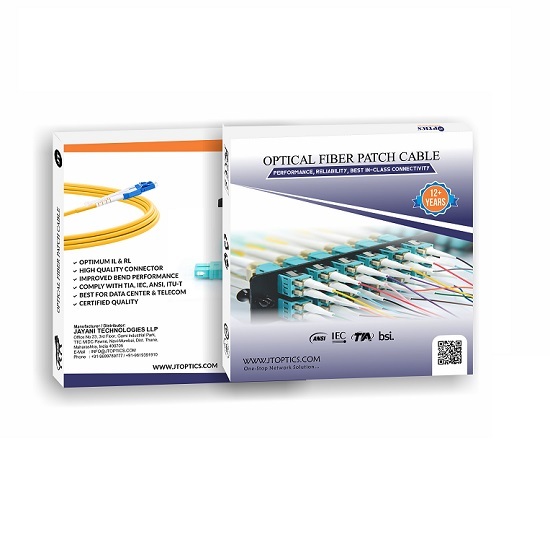 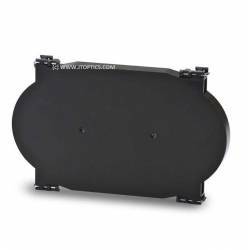 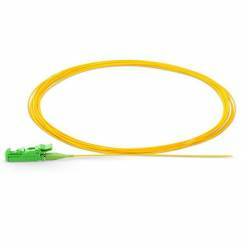 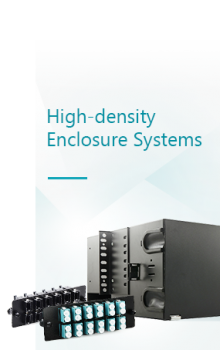 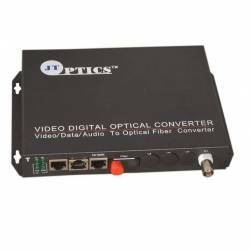 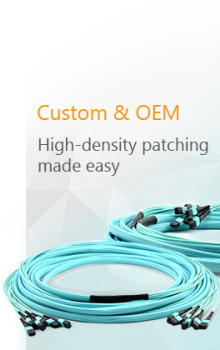 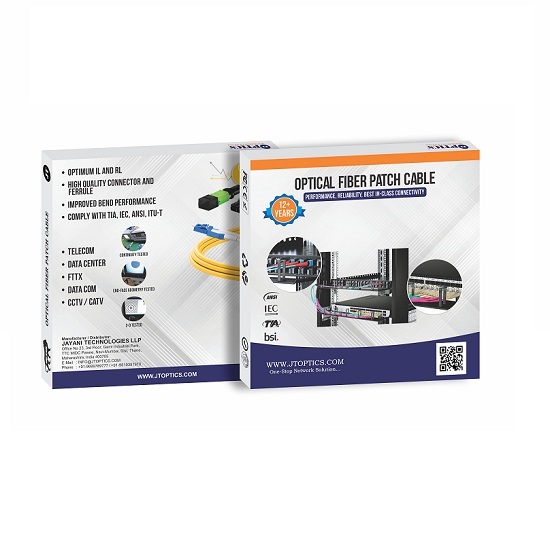 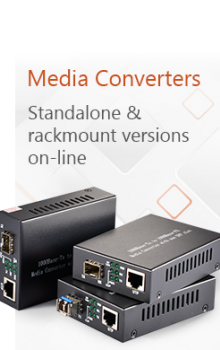 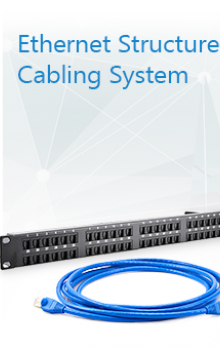 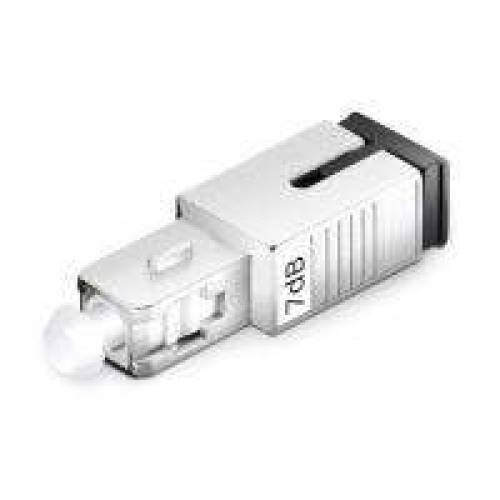 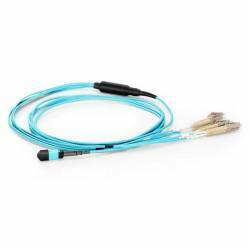 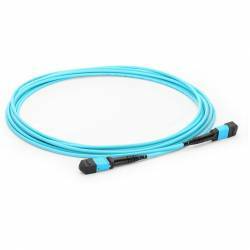 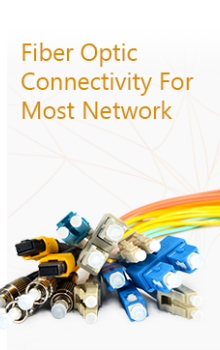 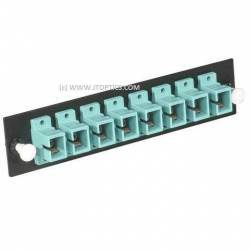 Fiber Optical Attenuator is used in fiber optic communications to reduce optical fiber pow..